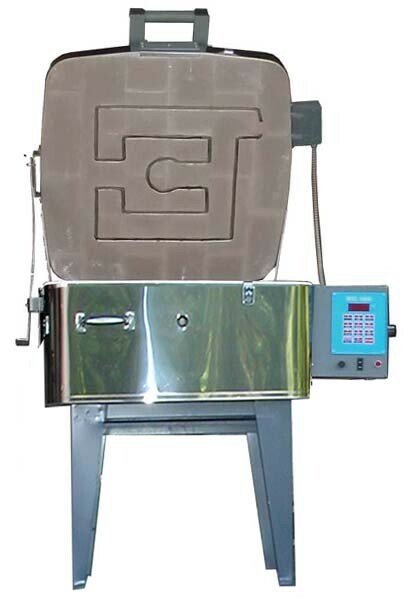 Elements in the firing chamber are used to evenly heat the glass piece and the lid element is used when fusing temperature is reached, which provides accurate, even heating throughout the kiln and enhanced control during slumping and fusing-- the electronic controller allows you to get accurate results time after time. Intended for use with glass, this kiln is suitable for copper enameling, glass fusing & slumping and PMC work. Inside Dimensions: 25" x 25" x 9" deep, 3.33 cu. ft. This Kiln can be sent via Delivery Truck only. Call us and we can give you a quote for shipping right to your door. We will call or email you when your kiln ships. We will have the freight company call you 24 hours before they deliver. Your kiln will ship Freight Collect so you know you are getting the actual freight bill to your address with no inflated prices. Keep in mind that although optional shelves and furniture kits are additional dollars up front, they are much cheaper to ship to you with the kiln rather than as a separate shipment after your kiln arrives. 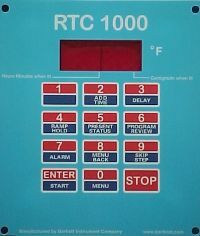 Olympic's RTC-100 Controller is designed specifically for glass. This controller allows the flexibility to program "on the fly" and make changes to the program while firing. Stores up to 6 user programs with up to 8 segments per program. User programs 5 & 6 can be combined to create a 16-segment program if needed. The controller will add time in 5 minute increments, has 3 default speeds - slow, medium, fast - multi-zone control, delay start, alarm, error codes and computer interface is available. 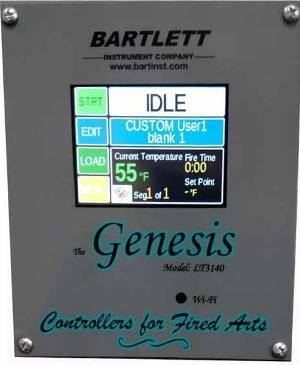 Olympic's Genesis Touch Screen Controller is the latest technology in kiln programming. This controller makes firing easier by using a touch-screen technology for the user interface with easy-to-follow screen descriptions. It has different user-interface levels, which can be set to match the user’s firing knowledge. A graphical display of the firing process shows you where you are in the program and what is still left to do. Stores up to 12 custom user programs and can have up to 32 segments per program. Other features include ability to change temperature and skip segments during a firing, built in diagnostics testing for use with a current sensor, alarm, and had a Wi-Fi interface for easy software updating. Compatible with KISS computer interface.